A natural blend of the finest hair oils perfect for conditioning, softening & strengthening the hair and scalp from root to tip. These natural oils have similar properties of the sebum produced naturally by sebaceous glands. Contains powerful anti-oxidants such as vitamins A, C, & E. Provides anti-inflammatory, anti-bacterial properties to protect the scalp from infection. Soothes an itchy scalp and helps reduce the appearance of dandruff. Helps to regenerate & strengthen hair to reduce hair loss. Non-comedogenic. Non-allergenic. Use as an everyday moisturizer for the hair & scalp, as a leave in treatment to condition dry hair, or as an at home hot oil treatment. Nigella Sativa (Black Seed oil), sesame oil, coconut oil, safflower oil, grapeseed oil, jojoba oil, and a touch of lemon grass & ginger essential oil. 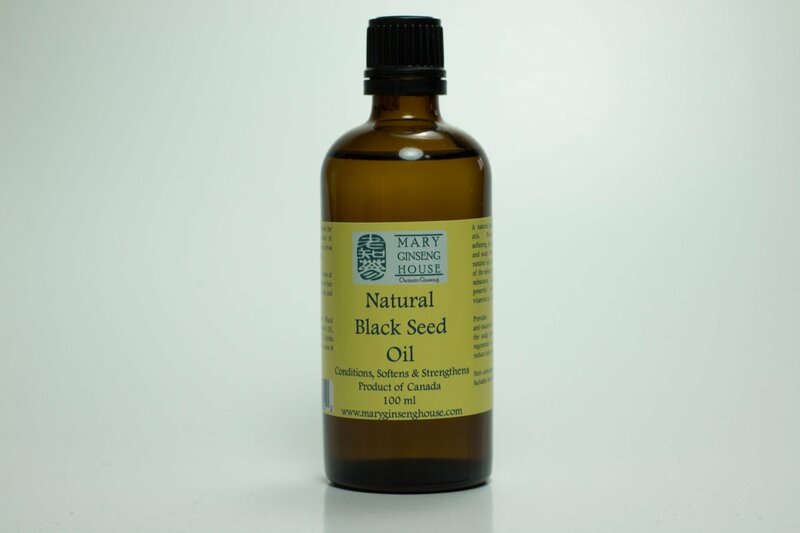 Apply 10-20 drops of Mary Ginseng House’s Natural Hair oil with Black Seed oil to a freshly cleansed scalp and massage gently with finger tips from root to tip. 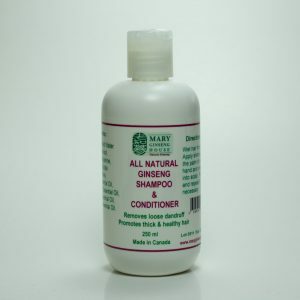 For a deeper conditioning effect, combine 10 drops of the hair oil with Mary Ginseng House’s Shampoo & Conditioner and lather for 2-3 minutes and rinse. For the best results repeat 1-2 times a week.